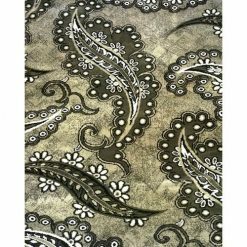 Bringing art to your floor! 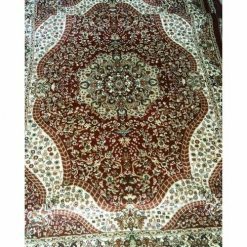 is popular for their traditional but slightly eccentric crafts including cushions and rugs. 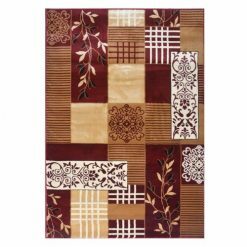 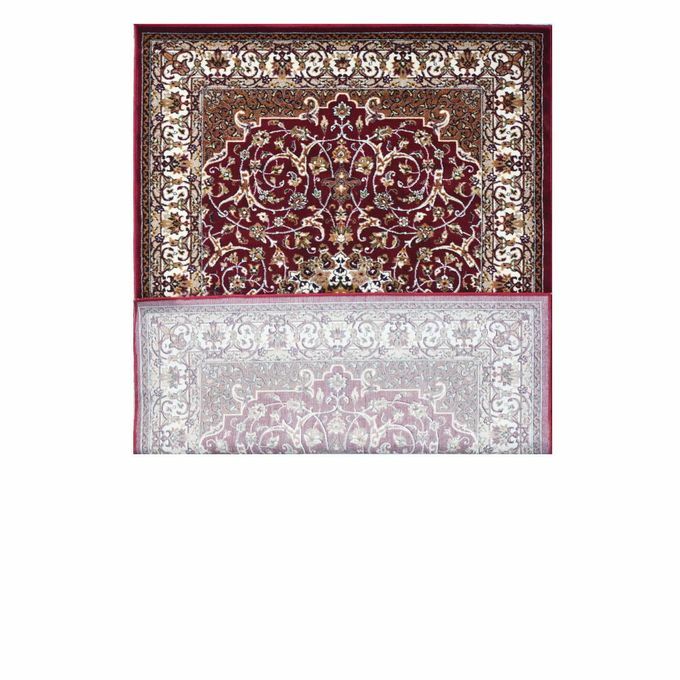 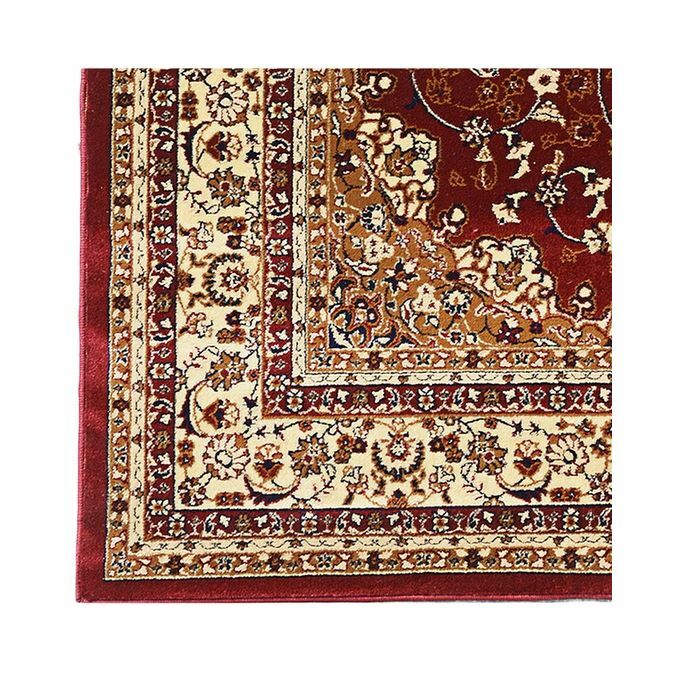 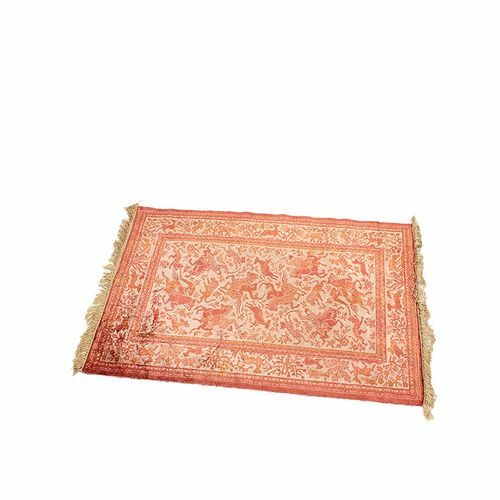 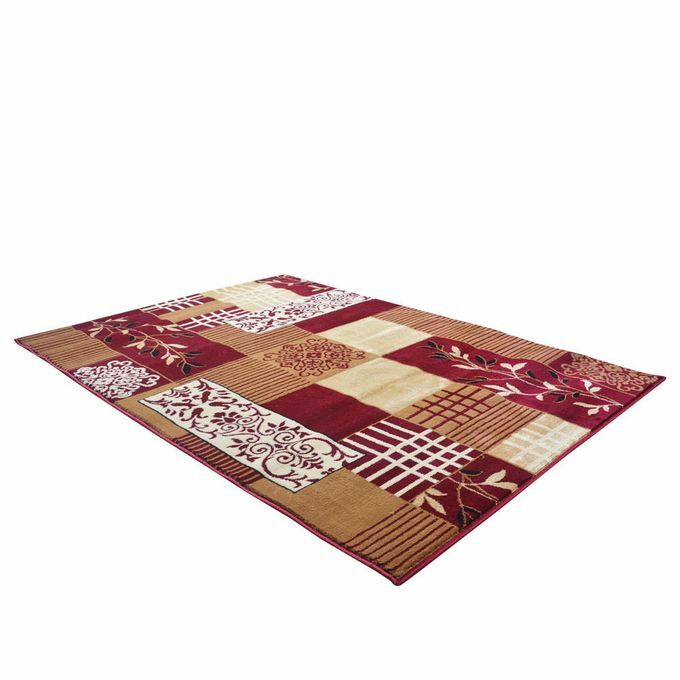 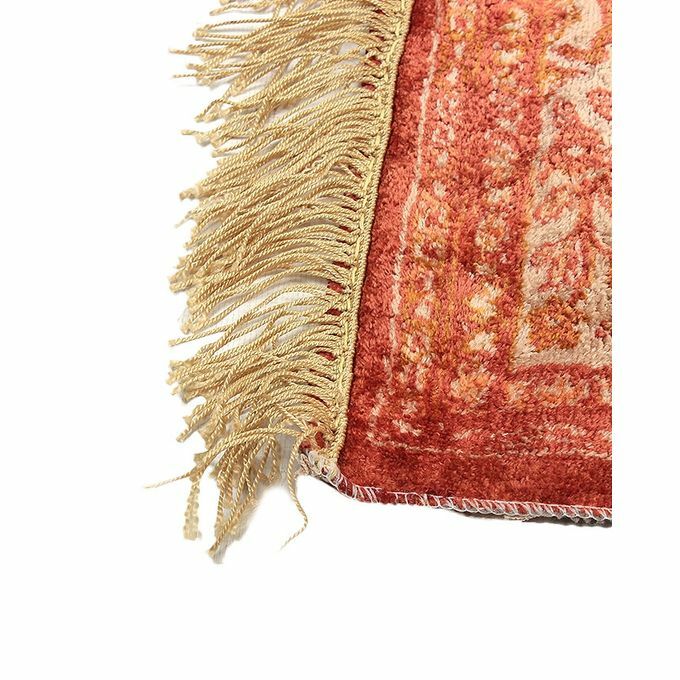 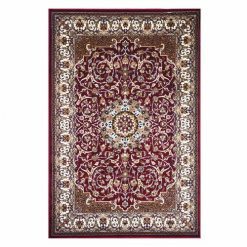 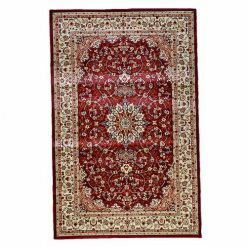 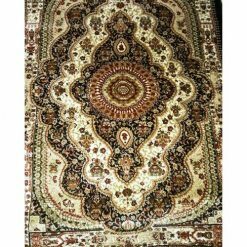 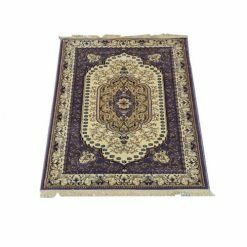 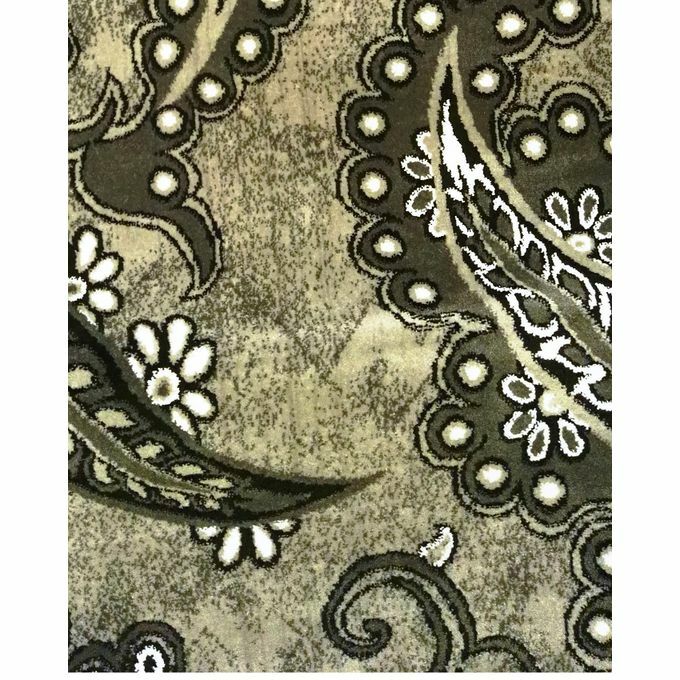 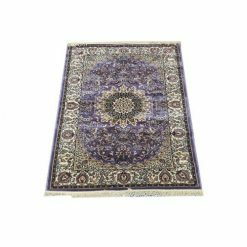 This KNC-433 – Persian Rug – Multicolor is one of their ethnic pieces, carefully hand crafted in the traditional royal themes. 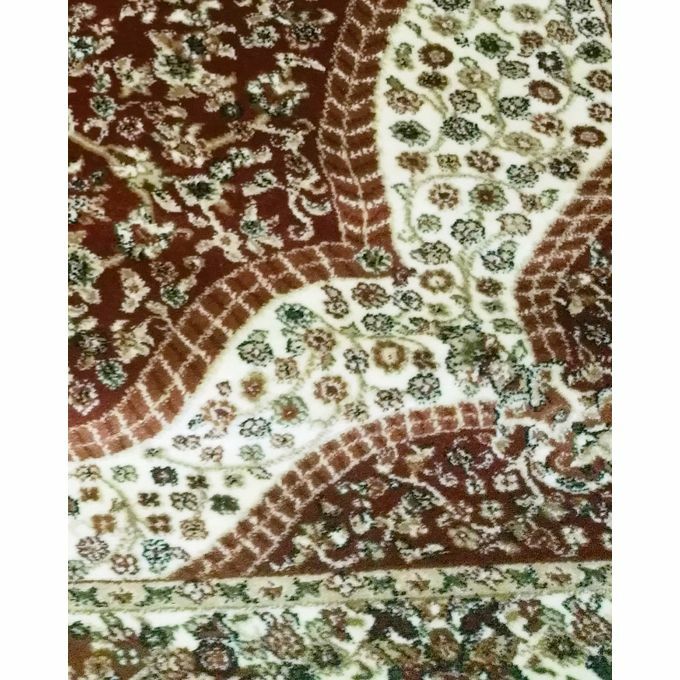 The traditional Mughal themed designs are what makes them unique with vivid palette of colors and subtle patterning makes them ideal for virtually every room in your home. 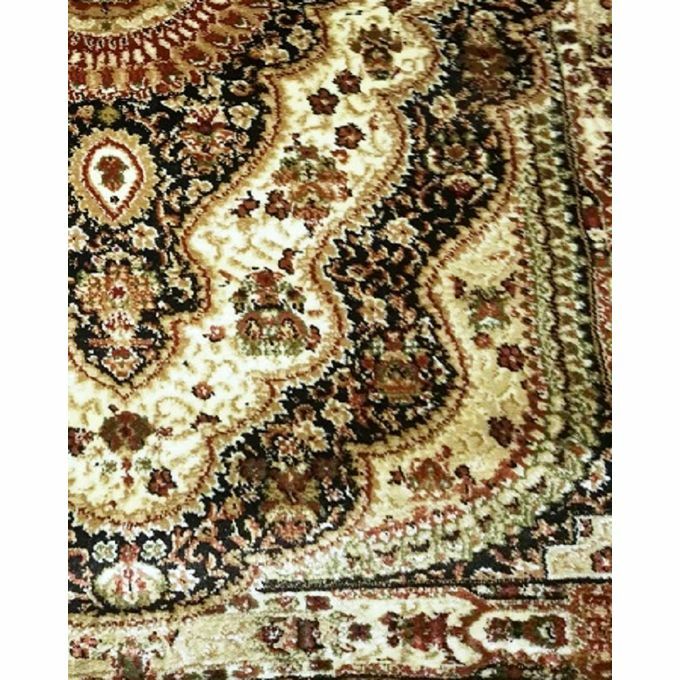 They are asymmetrical knotted (double knot) with very high knot counts, making them higher in quality than regular low knotted designs.